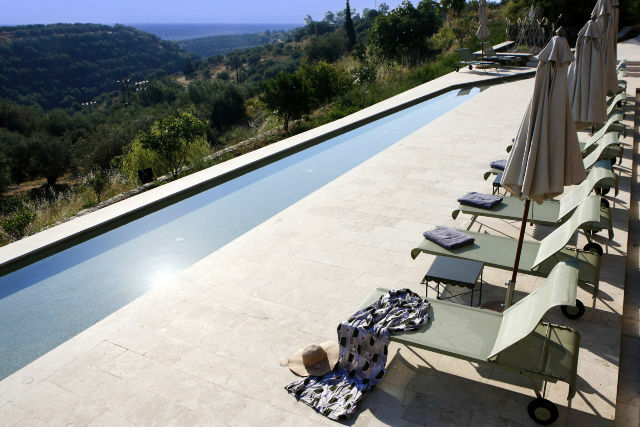 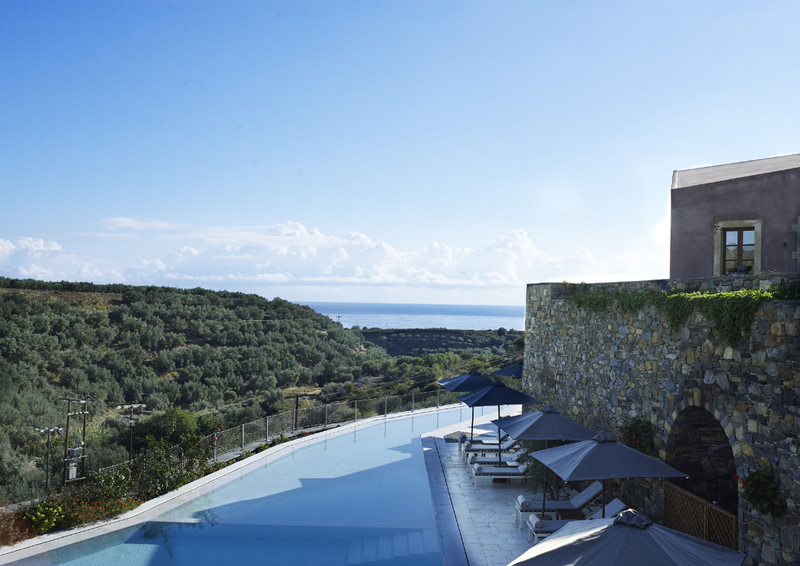 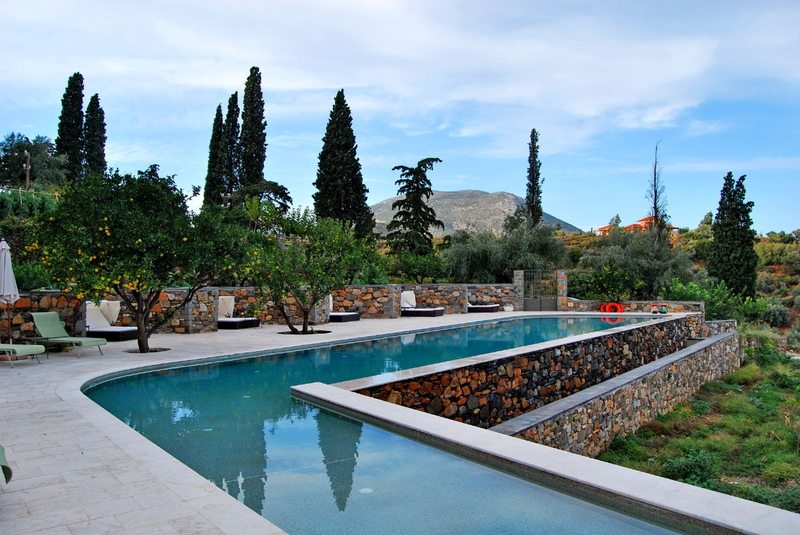 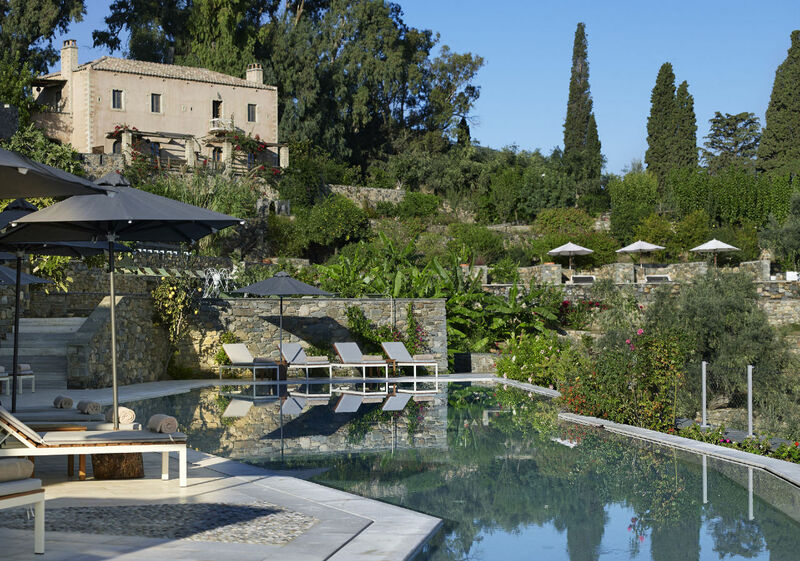 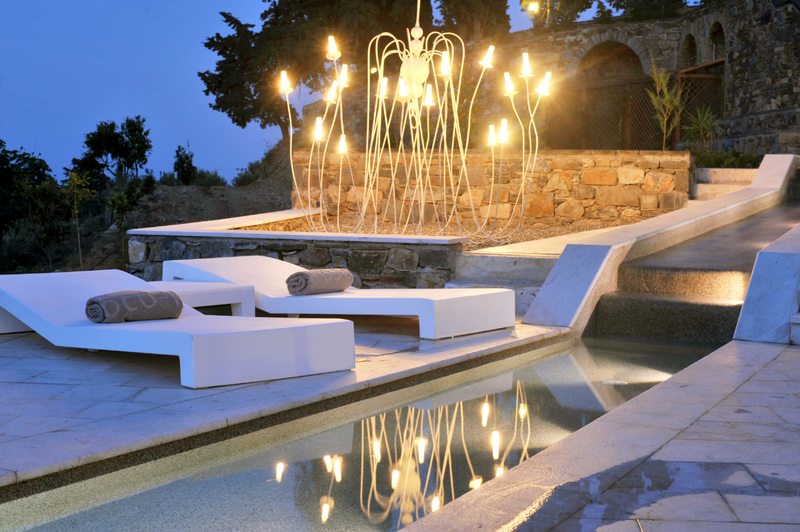 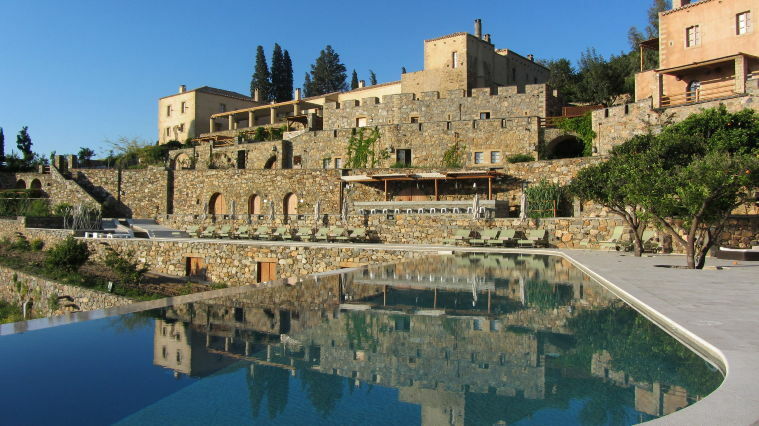 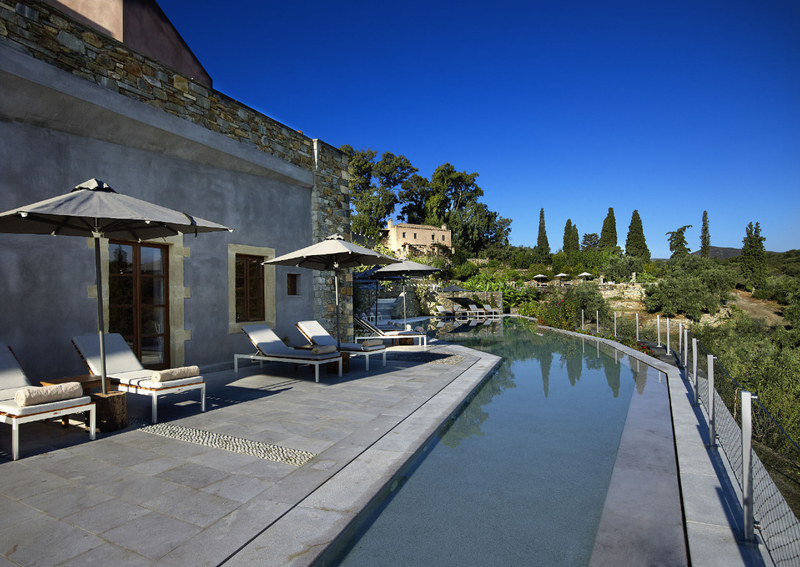 Welcome to Monemvasia’s only 5-star Hotel mansion featuring pools filled with natural spring water. 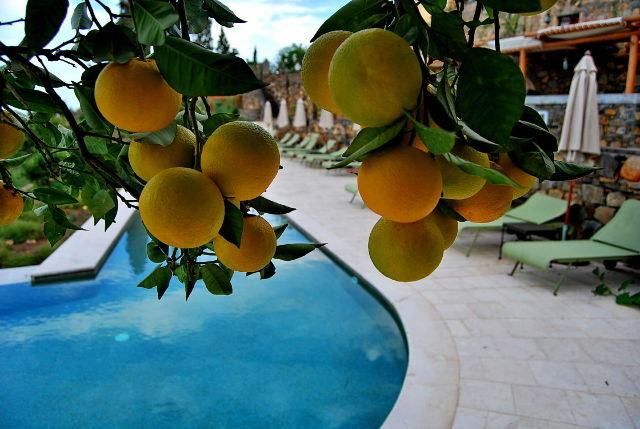 The impressive pool and its private relaxation areas among fragrant orange trees are exclusively for the use of our adult visitors.  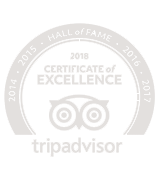 There is really nothing to compare with the sense of peace and relaxation you have while enjoying a cocktail beneath the clear blue sky, in an estate of flowering gardens backed by verdant hills and with the endless expanse of the Aegean Sea before you. Families with children have their own separate family pool, which is shallow and designed for carefree swimming and play – while also offering close proximity to the estate’s indoor playground and a splendid view of the Aegean.